Ultra Trail Mt. 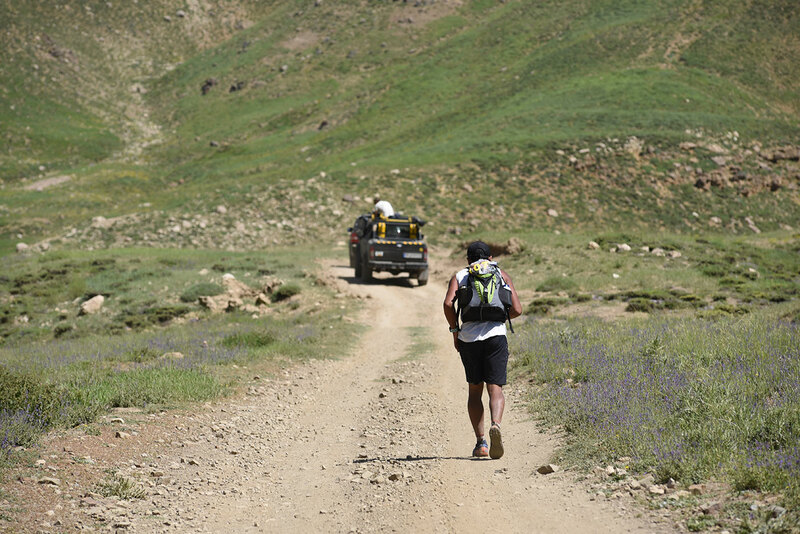 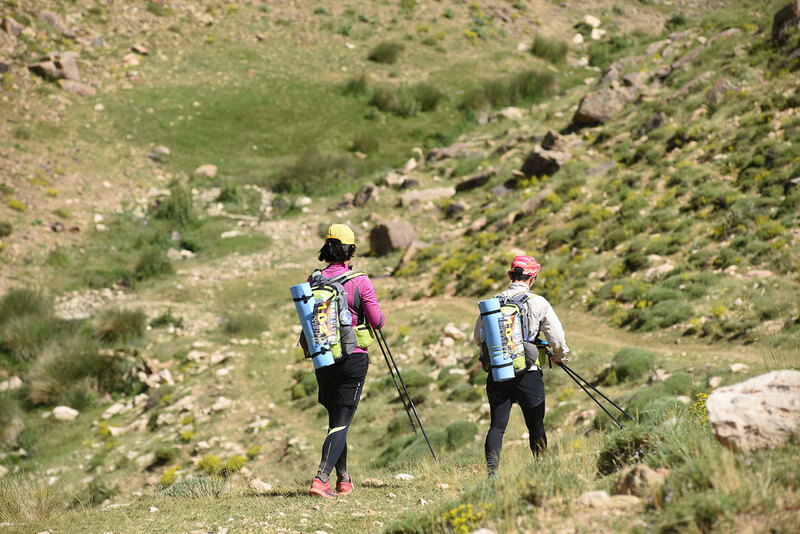 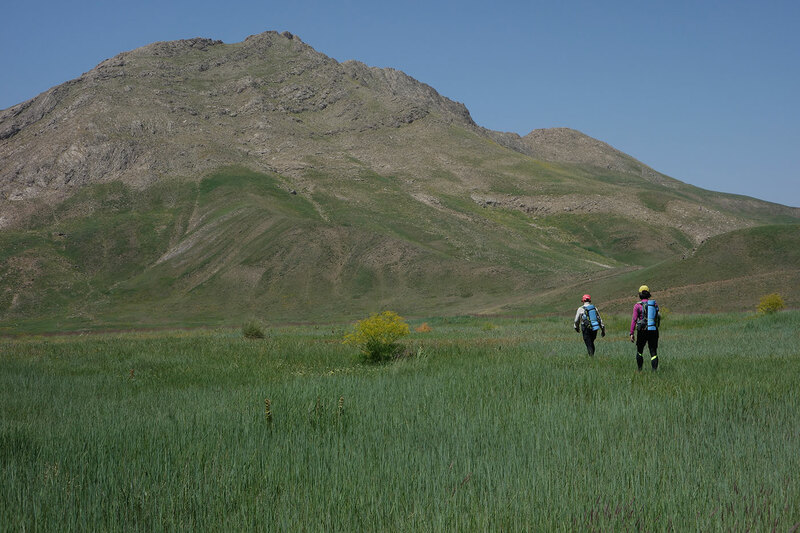 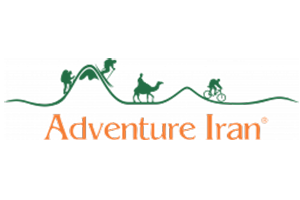 Damavand – Iran Ultra Marathon, The Ultra Trail Mount Damavand is an ultra endurance race that takes place in Lar National Park and Mt. 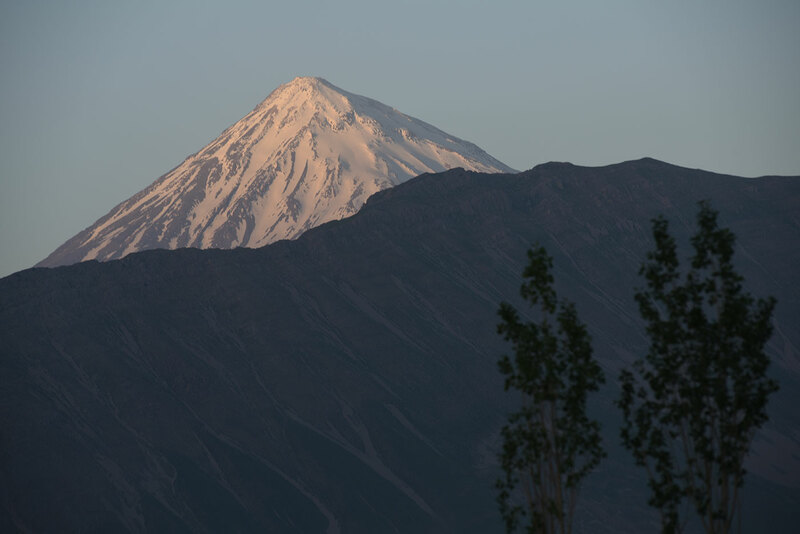 Damavand of Iran. 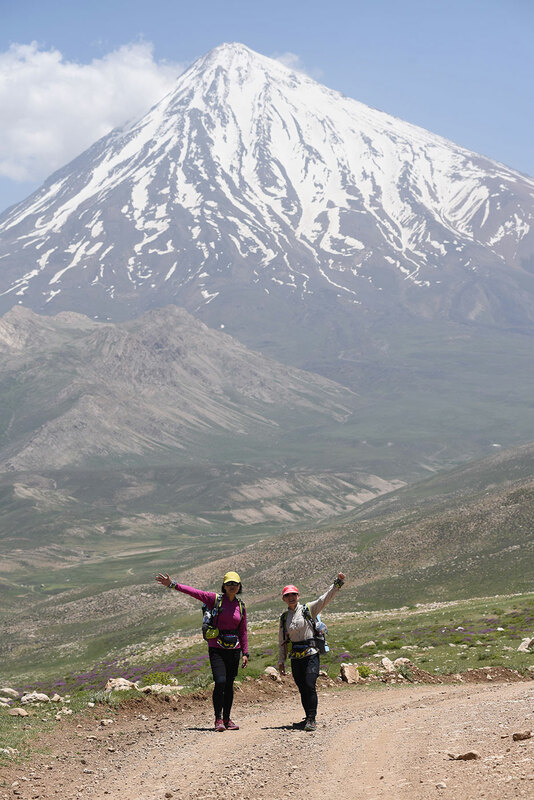 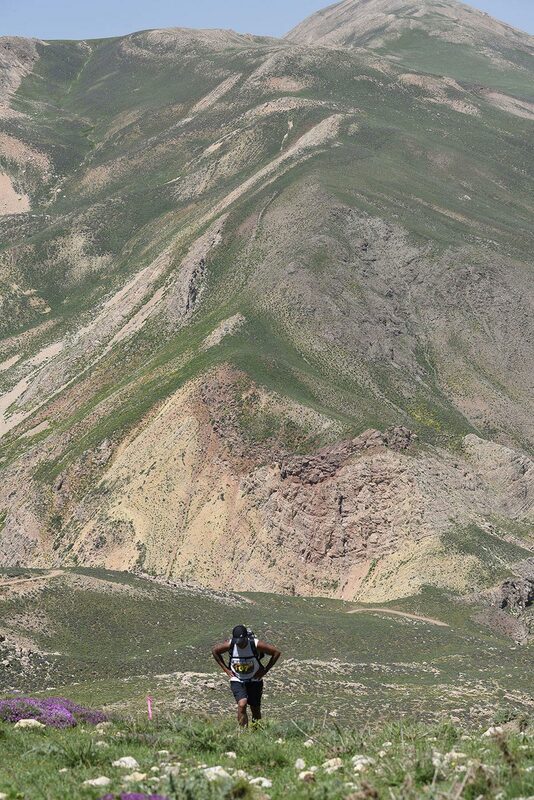 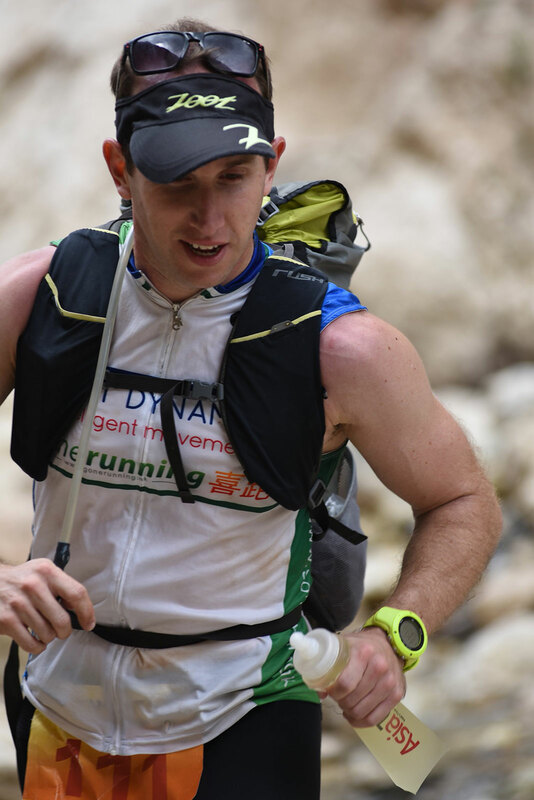 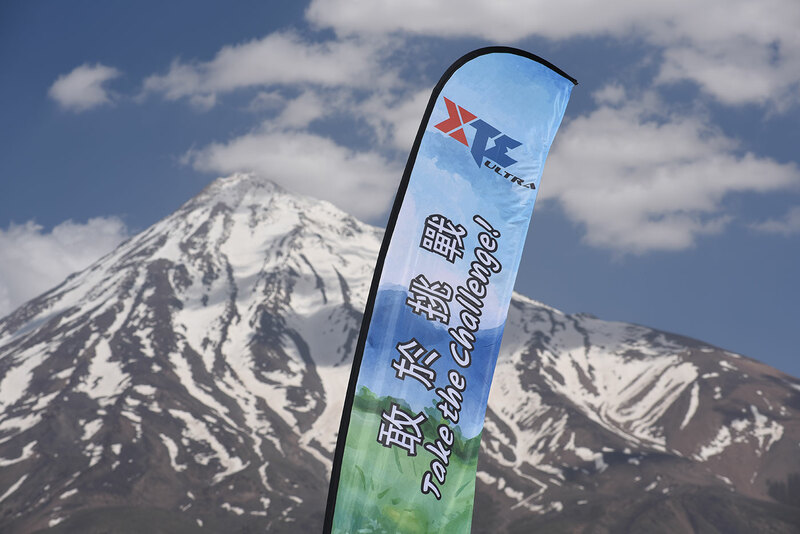 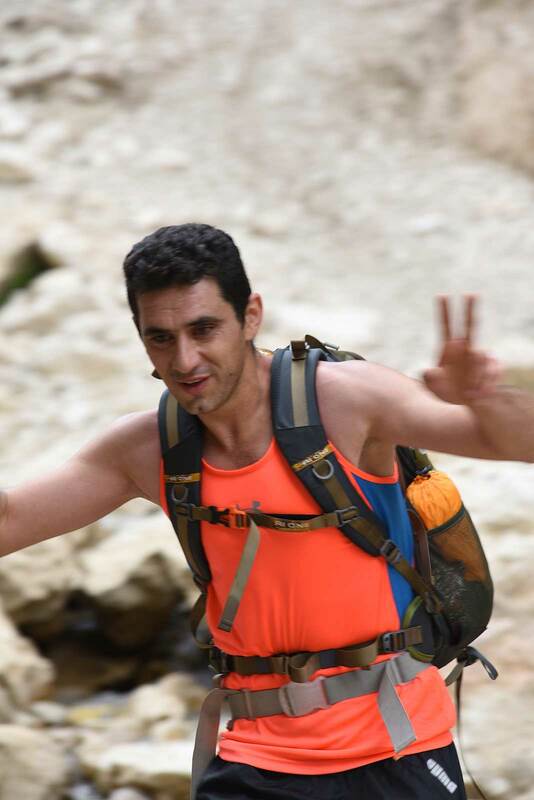 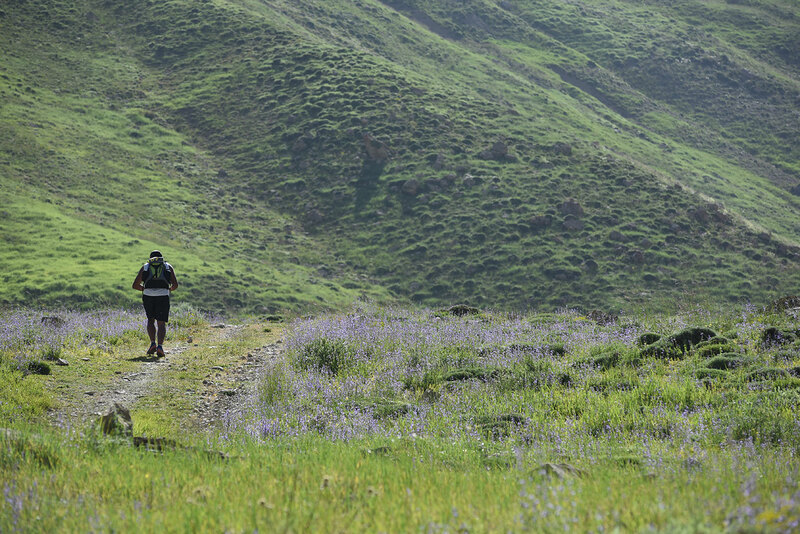 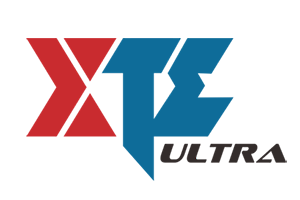 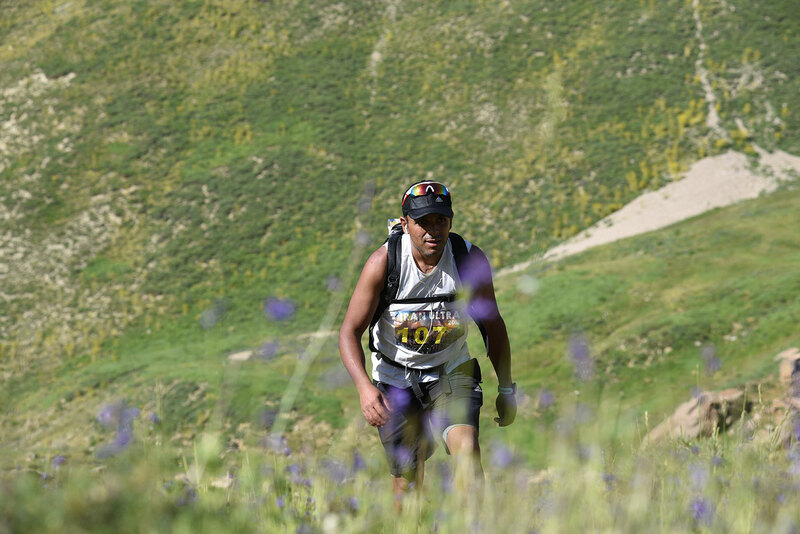 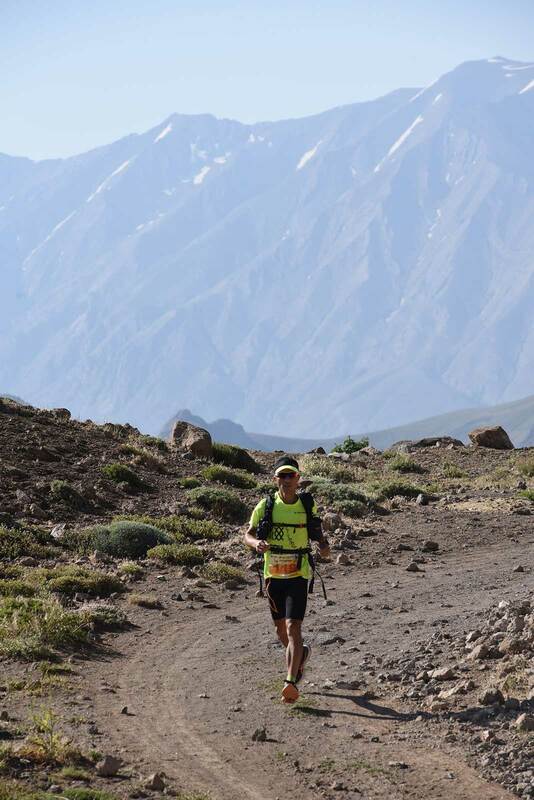 The Ultra Trail Mount Damavand is an ultra endurance race that takes place in Lar National Park and Mt. 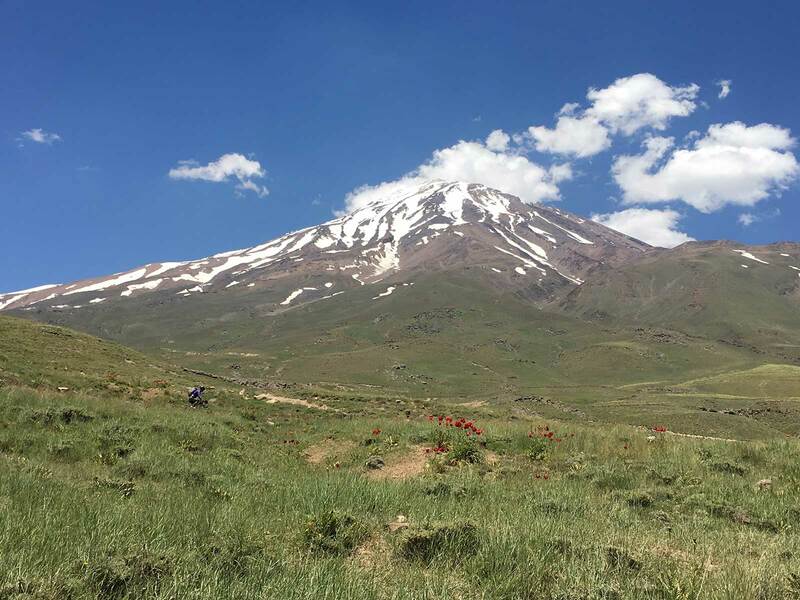 Damavand of Iran. 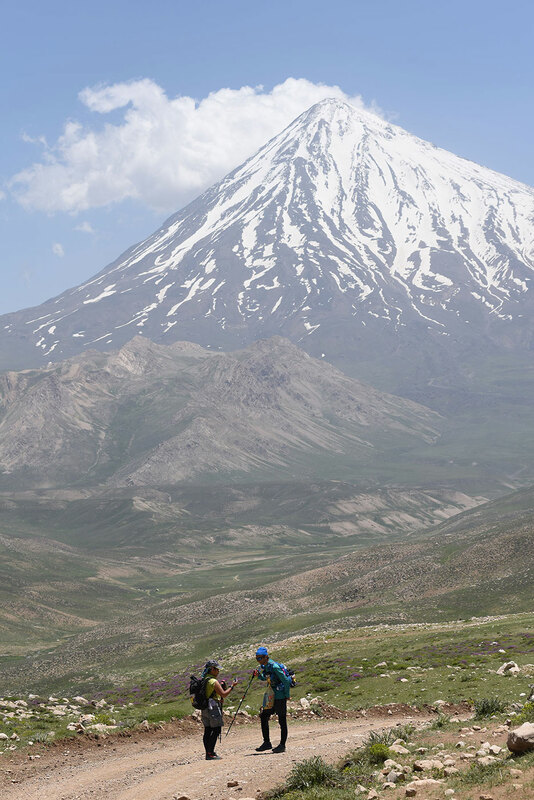 The Ultra Trail Mount Damavand is an ultra endurance race that takes place in Lar National Park and Mt. 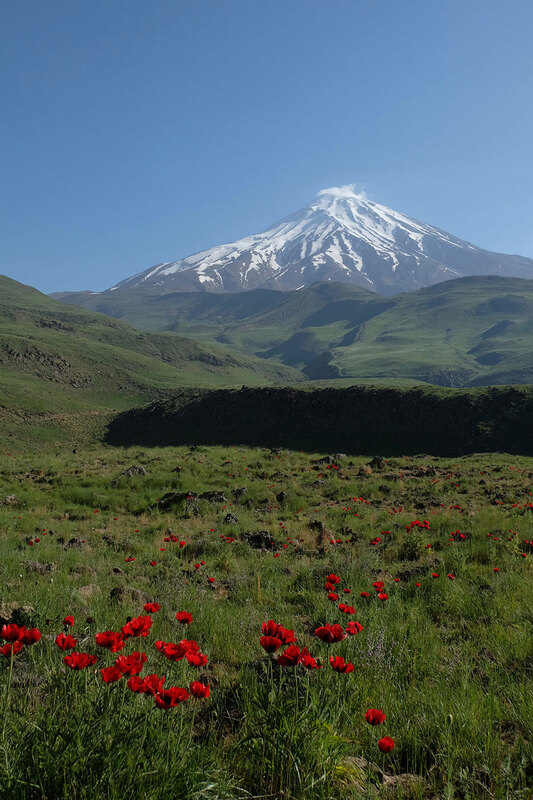 Damavand of Iran. 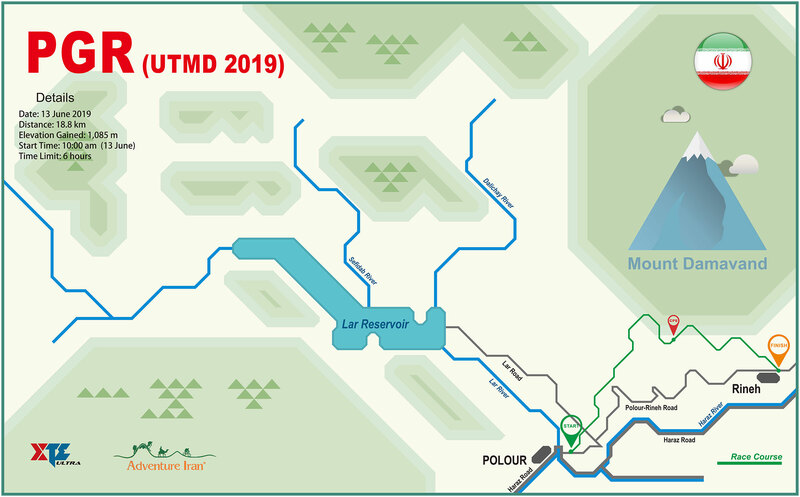 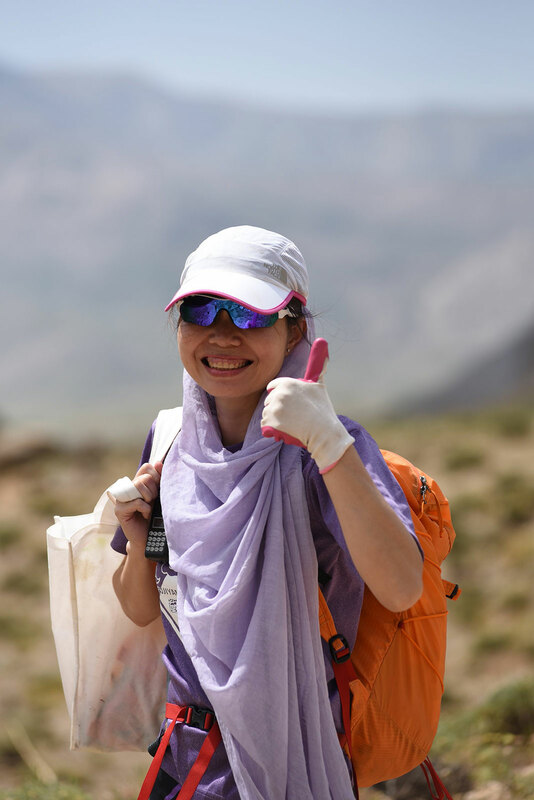 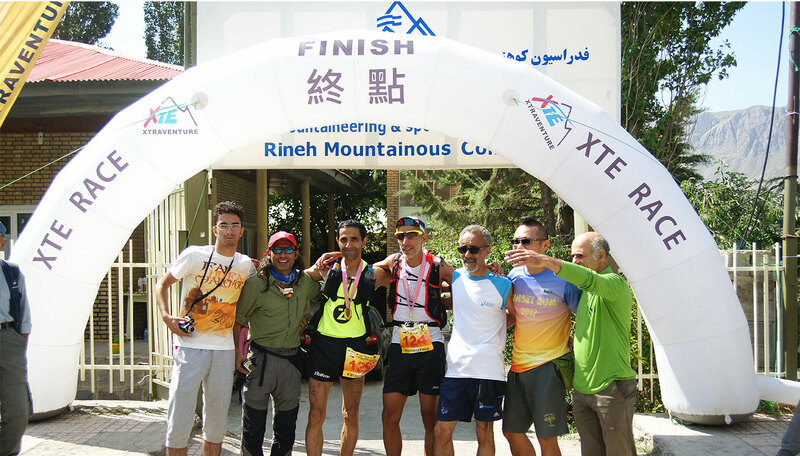 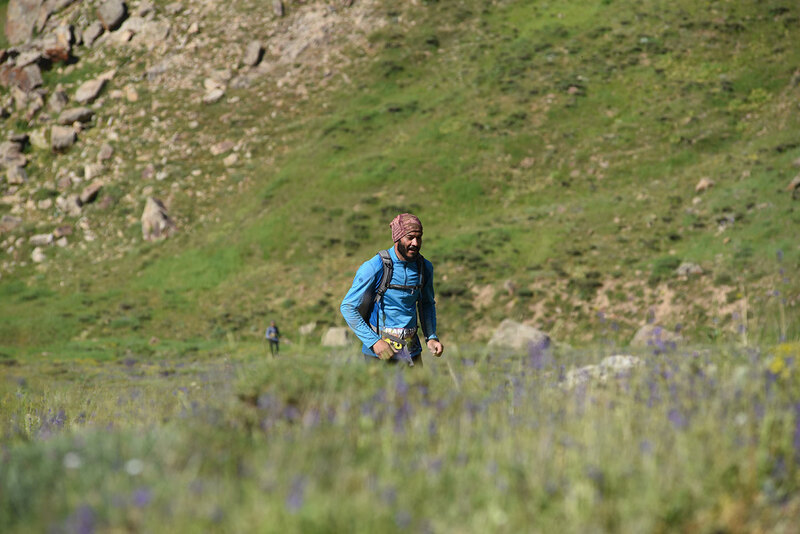 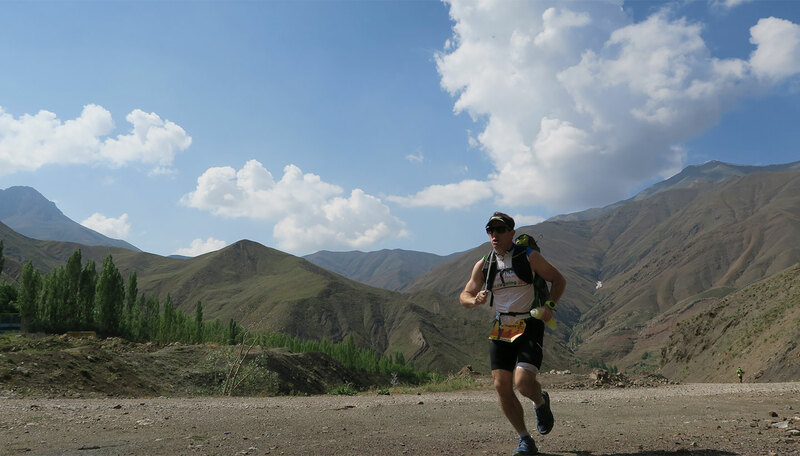 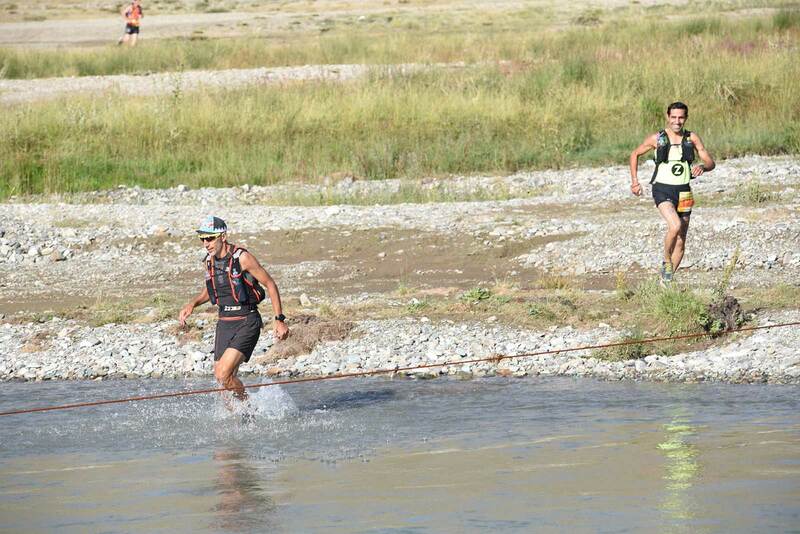 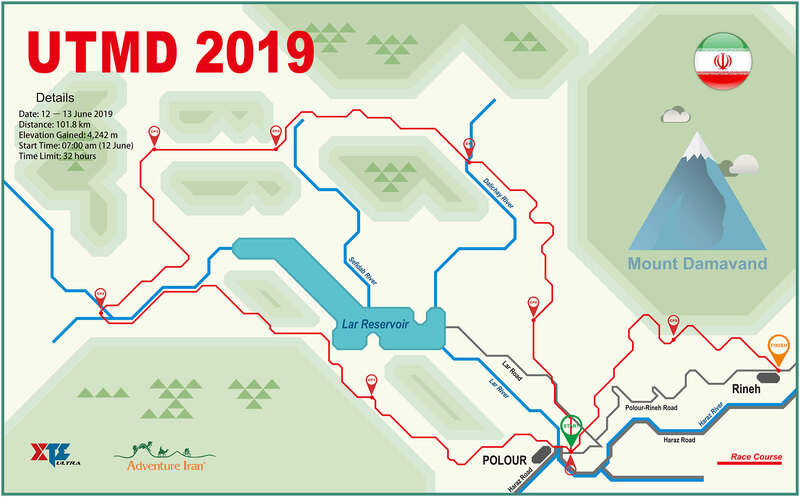 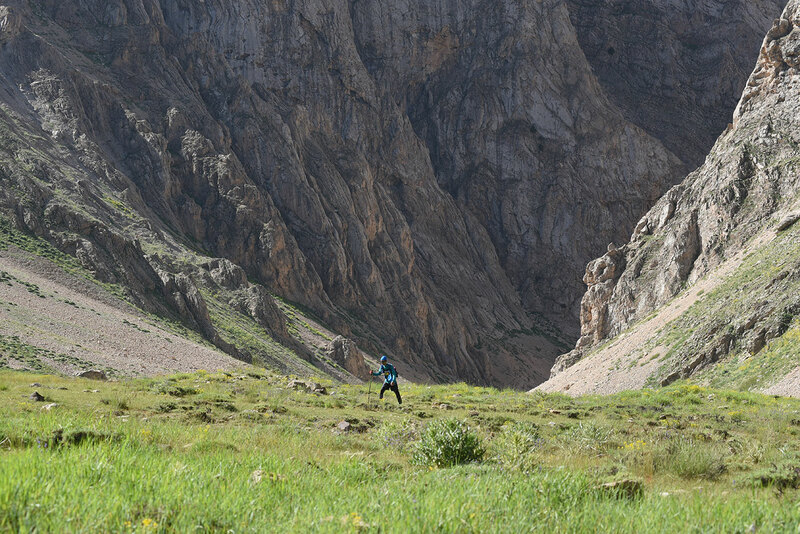 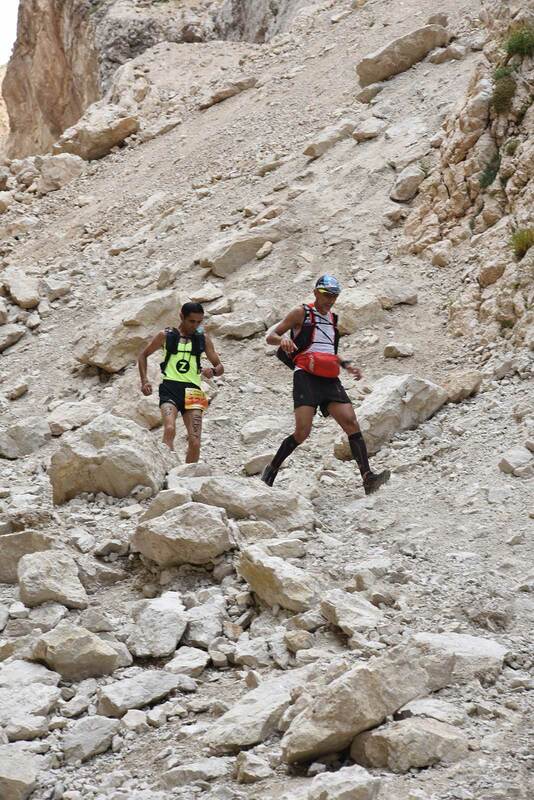 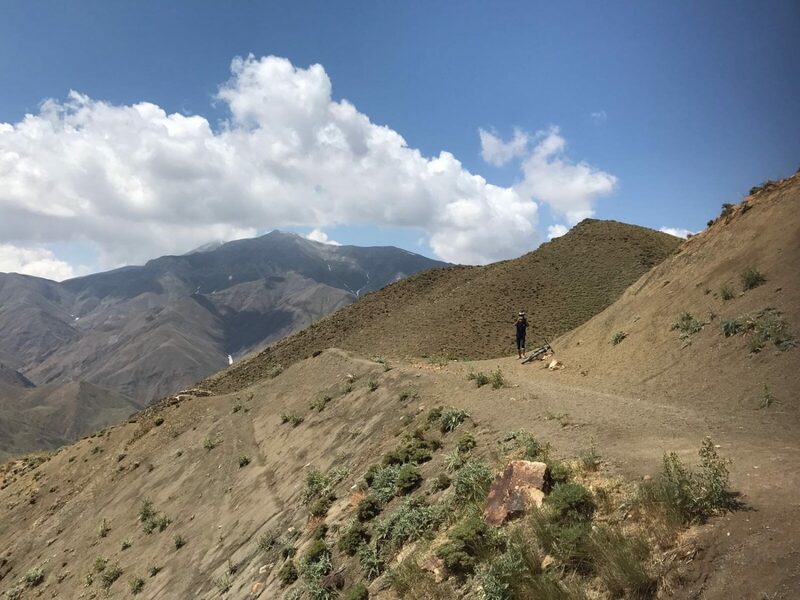 There are 3 main race distances (ultra 102km, 58km and 18km) in the race and start and finish at the hut of Mountaineering Federation of Iran located in Polour. 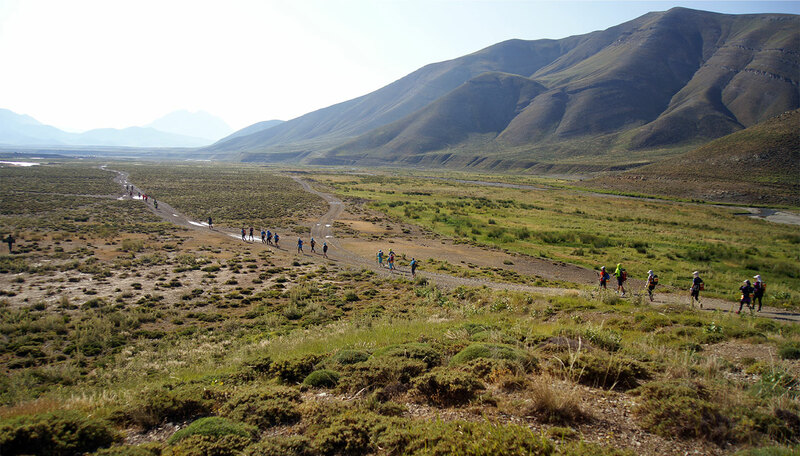 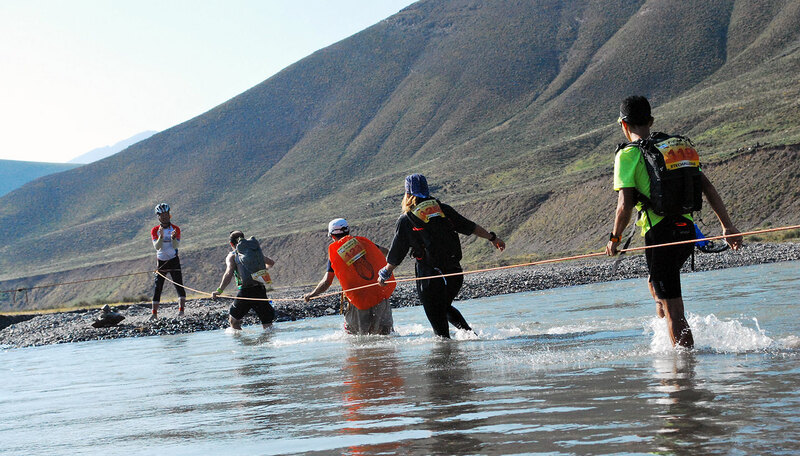 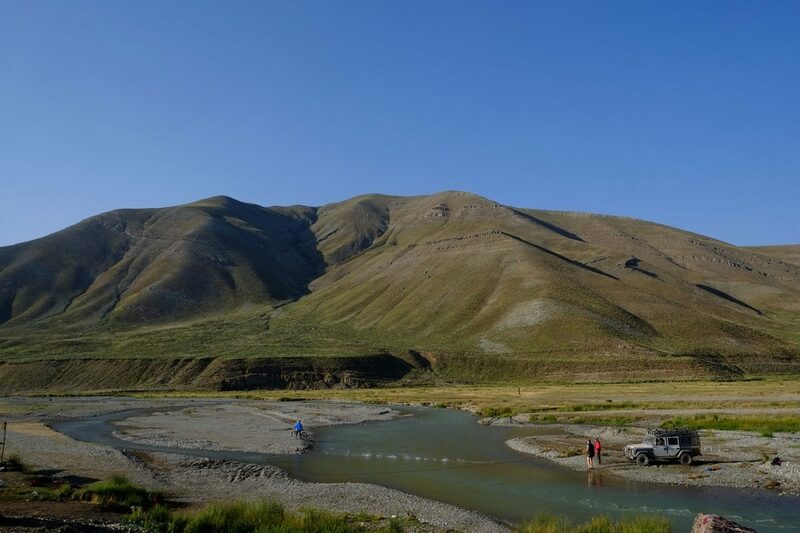 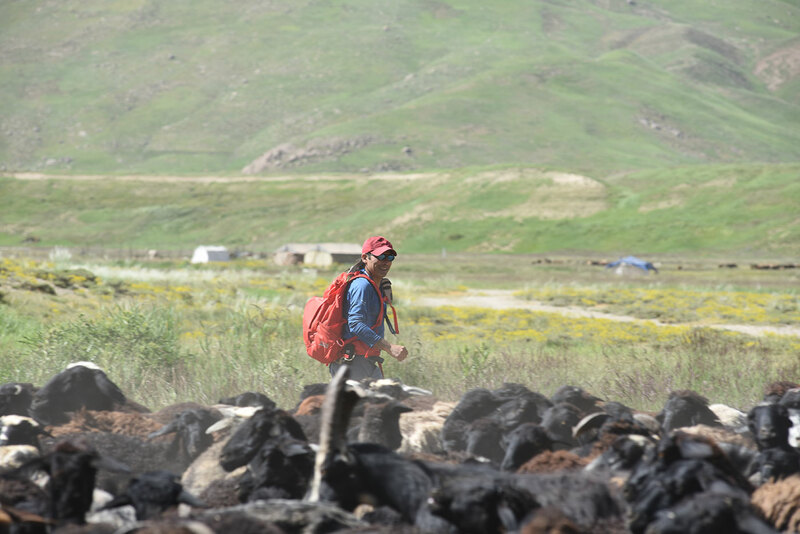 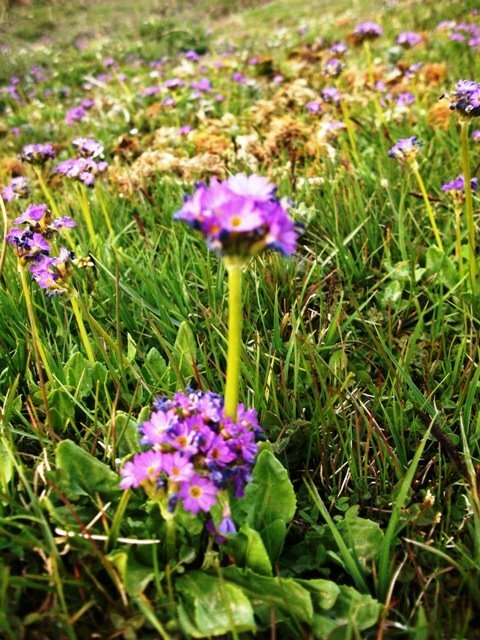 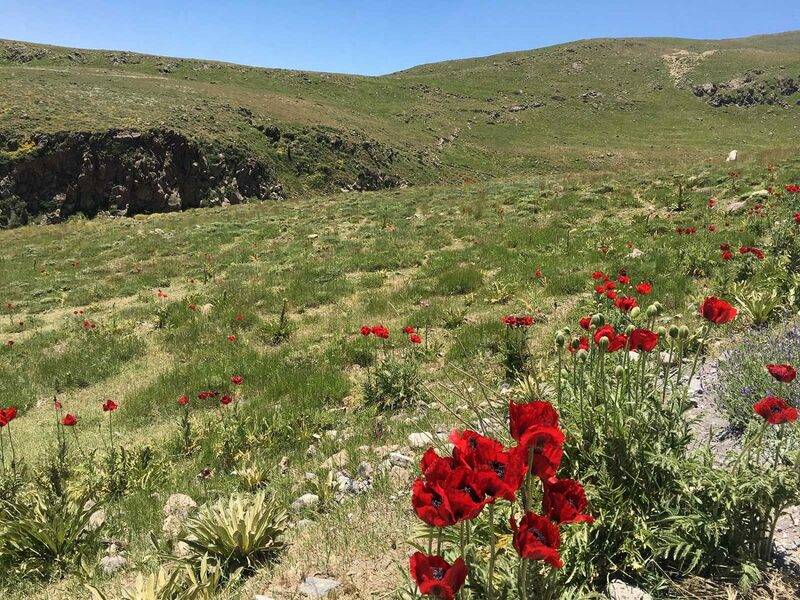 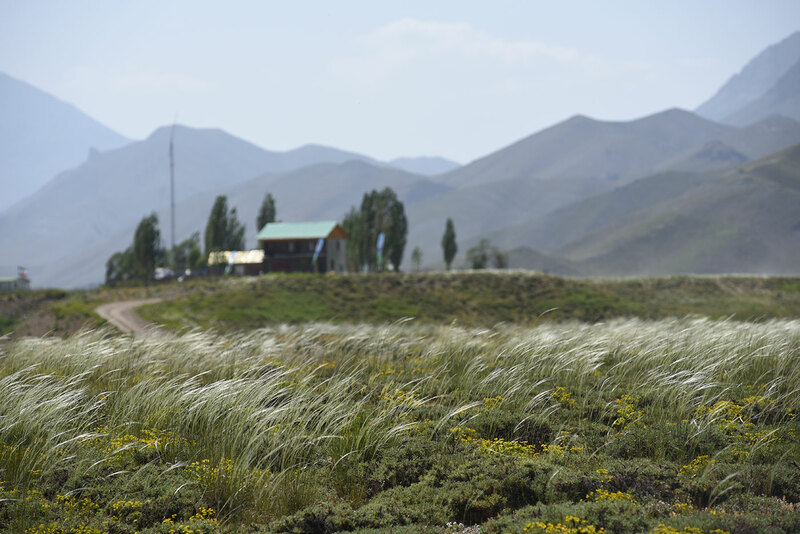 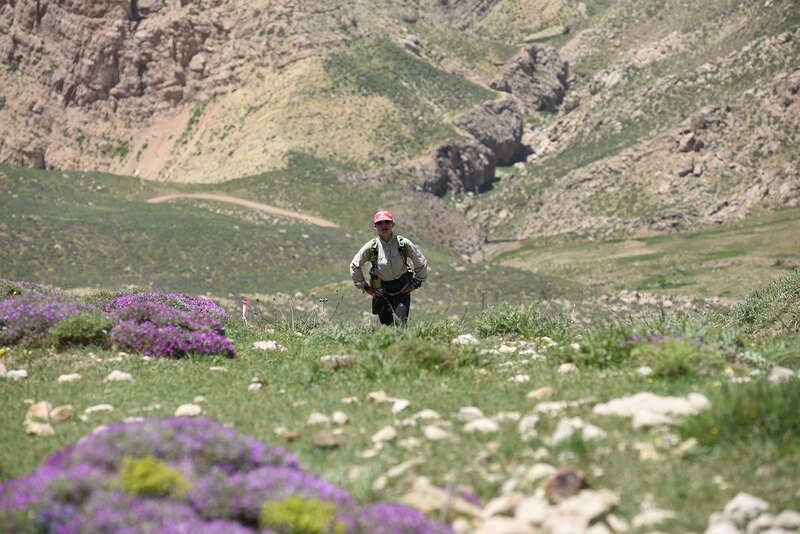 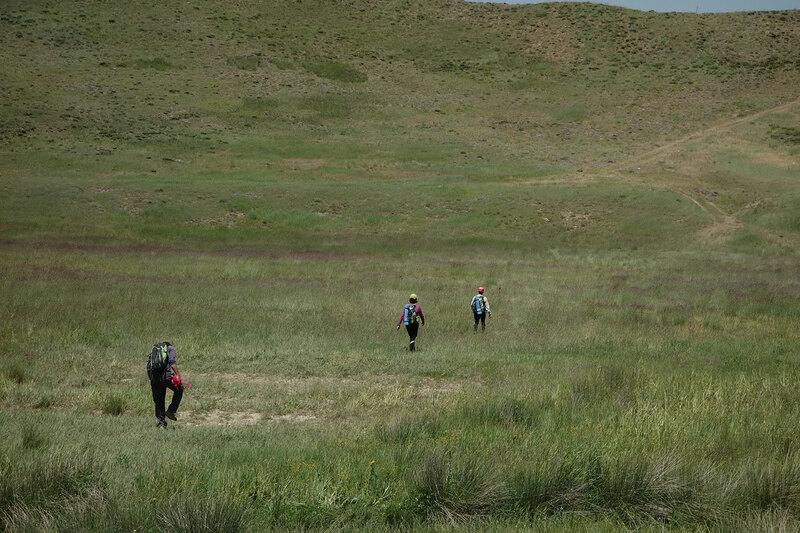 The race course covers some of the most beautiful scenery in Lar National Park and around Mt. 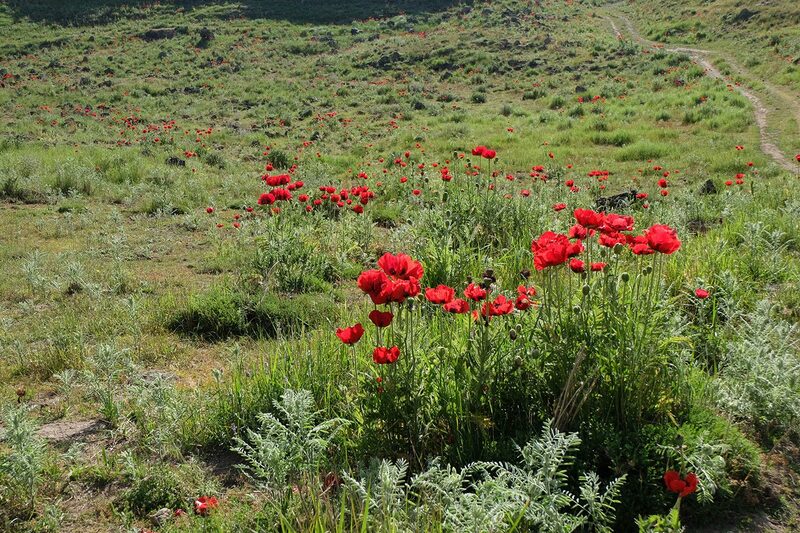 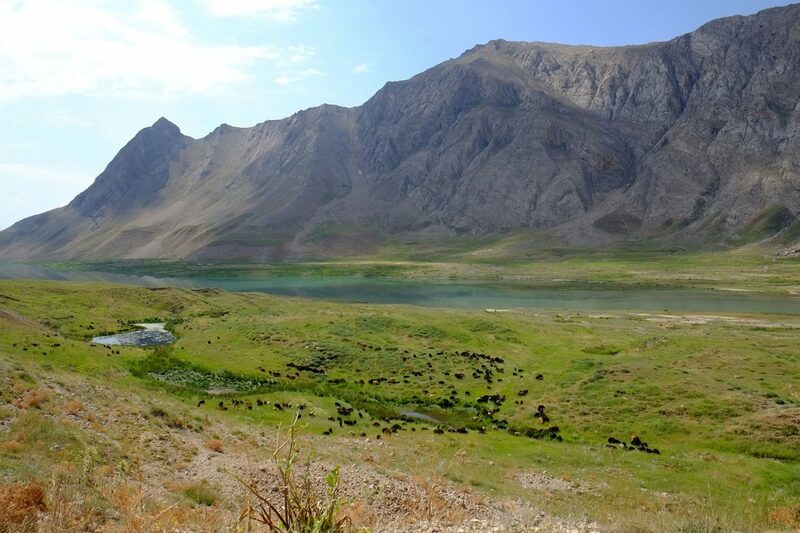 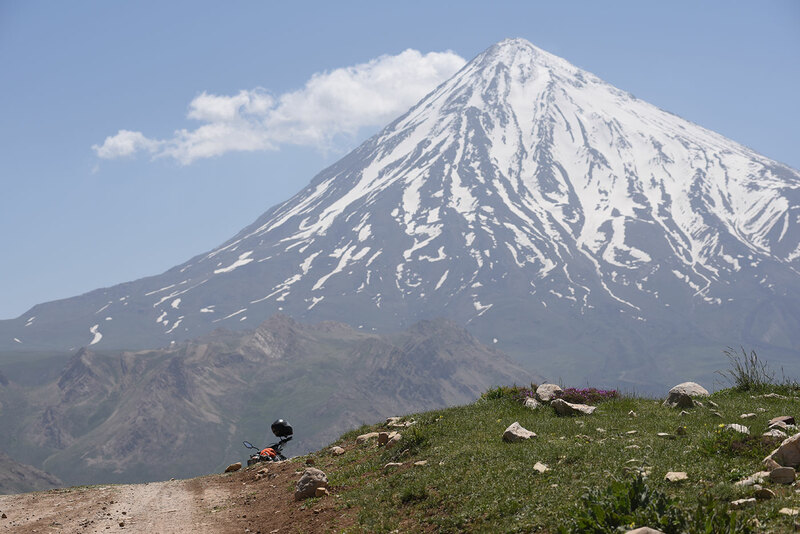 Damavand, including remote and unspoilt grassland, nature trails, Lar reservoir and steep hills. 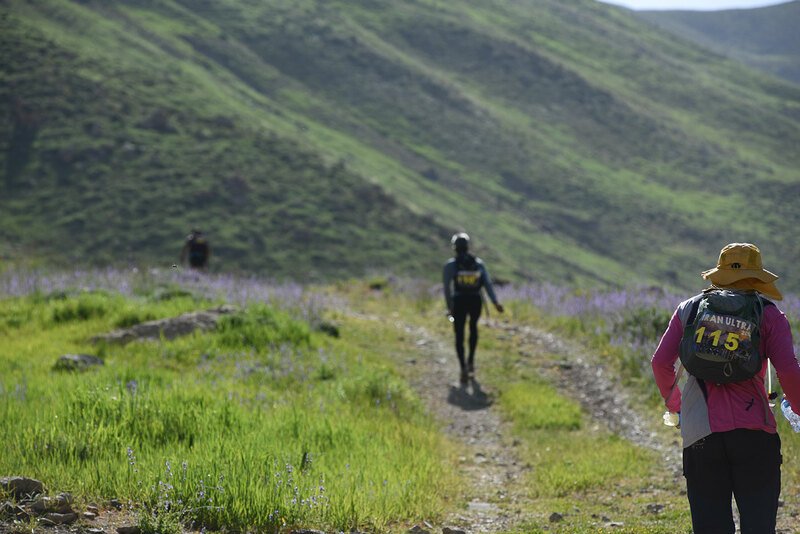 This is a unique, challenging and beautiful run for the trail running enthusiast and a chance to take part in an unforgettable event.